Cape Town - Ulster have defeated the Southern Kings 33-19 in an entertaining PRO14 encounter at the Kingspan Stadium in Ireland. The home side, who led 21-12 at half-time scored five tries through Stuart McCloskey, Robert Lyttle, Marcell Coetzee, Robert Baloucoune and John Andrew while Billy Burns landed three conversions and John Cooney, one. The Kings, who were in with a chance of an elusive away victory for much of the match, crossed the whitewash through Yaw Penxe, Ulrich Beyers and Michael Willemse. Bader-Werner Pretorius slotted two conversions. 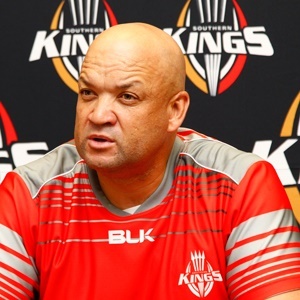 The Kings are next in action on April 7, when they take on the Dragons in Port Elizabeth.